Tip #5: Invest in some quality resources to educate and familiarize yourself with the basics of essential oils. I began my essential oil journey long before I ever heard about Young Living. 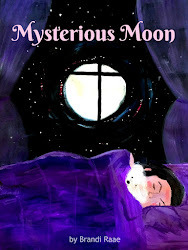 When changing dirty diapers, wiping tiny noses, and reading a never ending pile of picture books marked my SAHM days, I was already into the natural living thing but hadn't really dabbled in the realm of essential oils. However, when I discovered that my second baby was allergy prone, I took my first steps onto the path of all things essential oil. I started out by changing out most of my cleaning supplies and replacing them with essential oil or other natural based products. Devouring all kinds of information, I soon began using oils on myself and my family. They became a regular part of our lives and still are. A few years ago, I even started taking a few oils internally when needed. 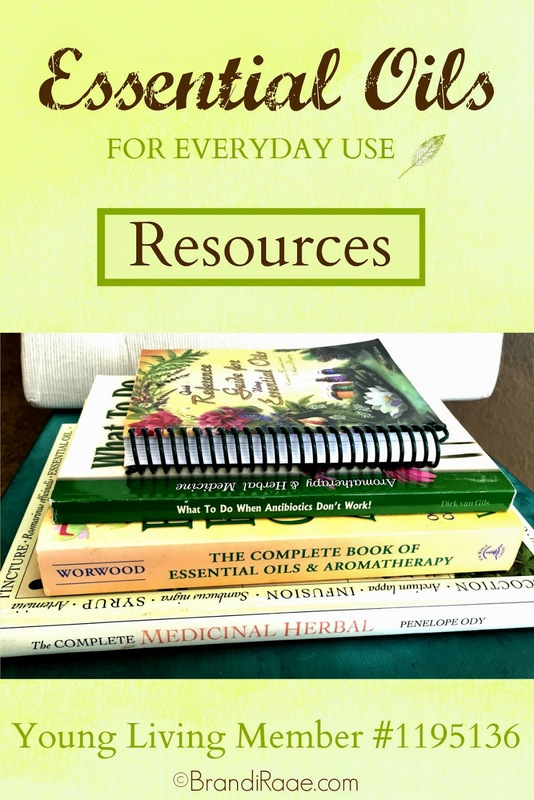 Today, I am going to share 4 essential oil resources that are a part of my natural living library. 1. The Complete Medicinal Herbal: A practical guide to the healing properties of herbs, with more than 250 remedies for common ailments. 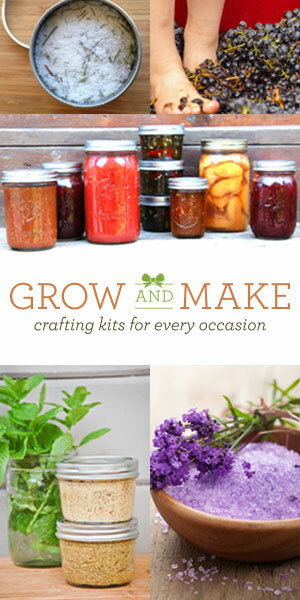 The first half of this book is filled with gorgeous color photos of herbs from A-Z. While this book isn't primarily devoted to the essential oil aspect of the plants, it sheds light on how all plant parts are used. Part of the information includes how to use a particular essential oil and for what ailments. 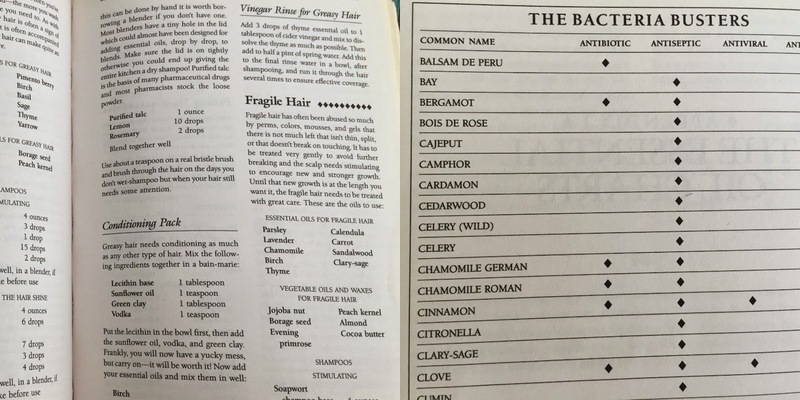 The second half of the book lists various ailments and natural remedies in chart form. I've owned this resource since the very beginning of my natural health journey, and I think it's a great book to have in your healthy living library! Even though this book isn't filled with vibrant pictures like the first book I mentioned, it offers a wealth of information. 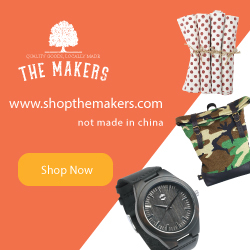 It covers topics such as methods of use, basic care kit, oils for skin and hair, oils for men, women, and children, oils for pets, oils for the garden, oils for cooking, oils for your home, oils you should NEVER use, etc. My favorite part of this book is the essential oil charts listed in the back. Charts include bacteria busters, beauty oils, toning/slimming oils, facial/skin oils, and essential oils which gives info on the type of plant, part from which the oil is obtained, countries of origin, aromatherapeutic home use, and other uses. 3. What To Do When Antibiotics Don't Work! How to stay healthy and alive when infections strike. Chapters 1-5 discuss what plant medicines are, natural antibiotics, why you should use plant medicines, understanding infections, and how to use plant medicines. Chapter 6 is the longest and covers about 50 ailments accompanied by directions for external and/or internal use of oils. 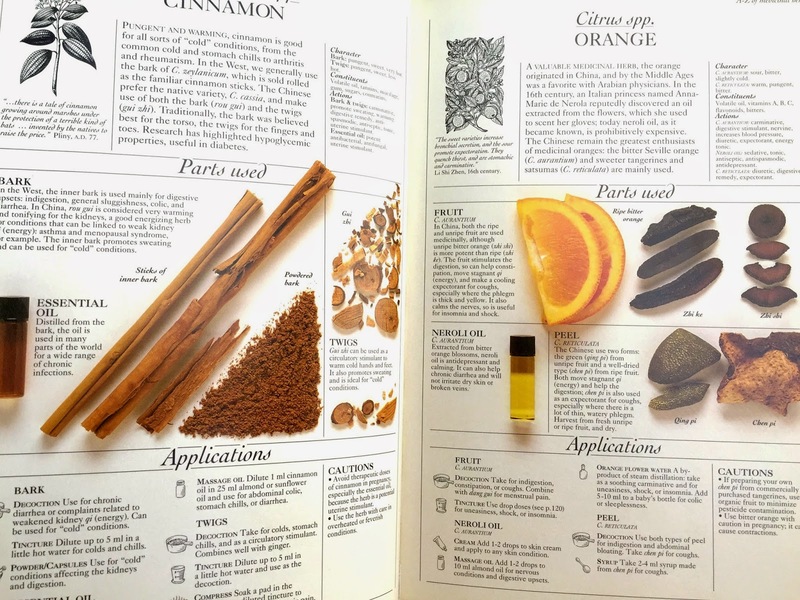 Appendix A and B contain helpful essential oil and herb lists with their medicinal uses and cautions. 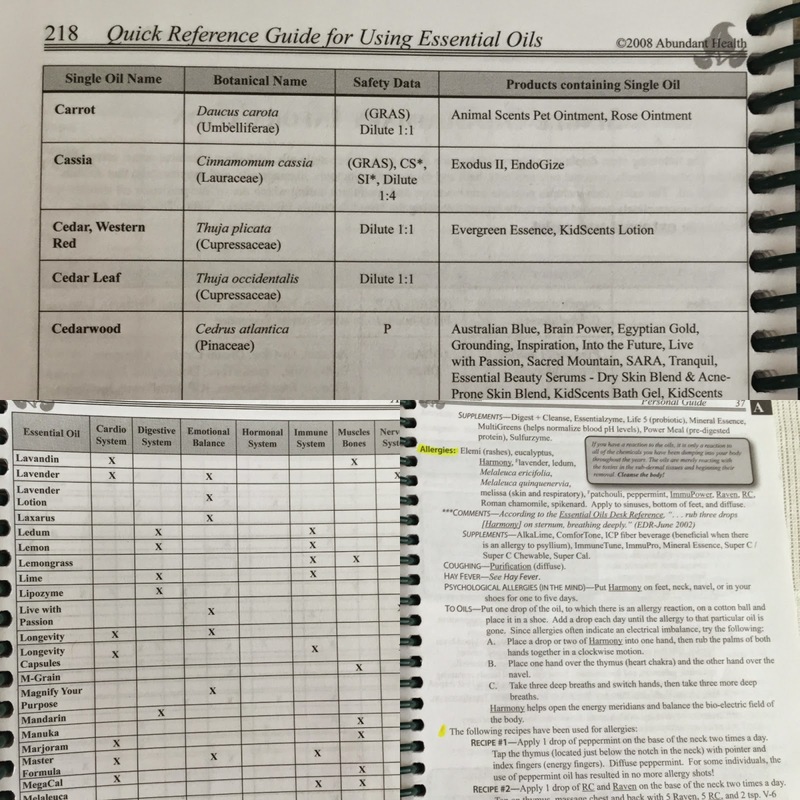 I highly recommend this 275-page resource if you use any Young Living oils since the authors specifically reference YL single oils and YL blends. 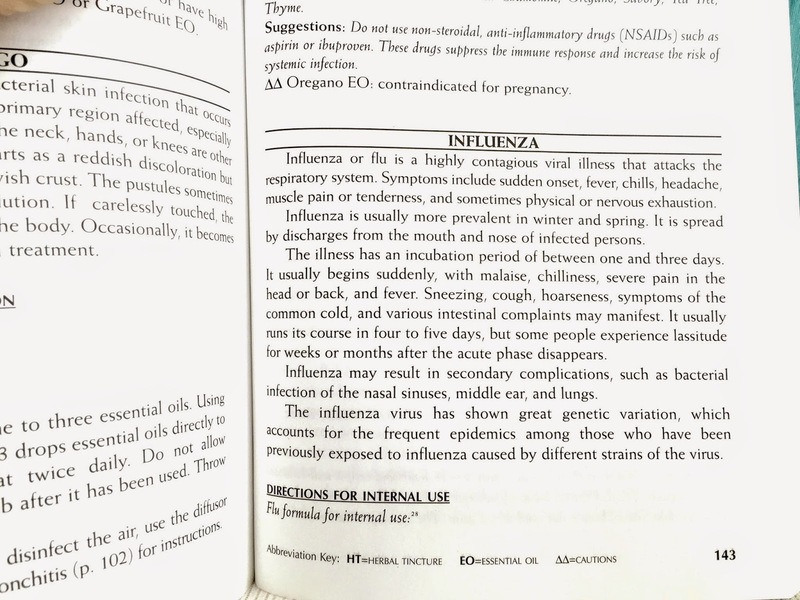 I got this book right after I started using Young Living oils, and I look up information in it often. In this book, you will learn basic information about oils and the importance of using therapeutic grade oils. You will also learn about the constituents and application of oils. An extremely comprehensive list of ailments and remedies comprises this book. 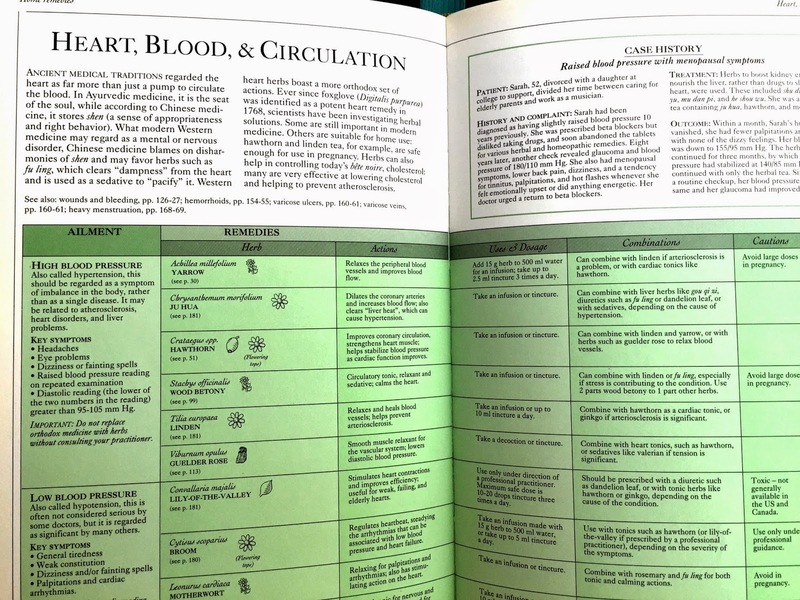 A wonderful body systems chart and single oil summary chart is located in the back of the book. A vita flex hand chart and a vita flex feet chart plus a list of additional resources and products can also be found in the book. Do you have any amazing essential oil resources that you use? If so, please share in the comments!